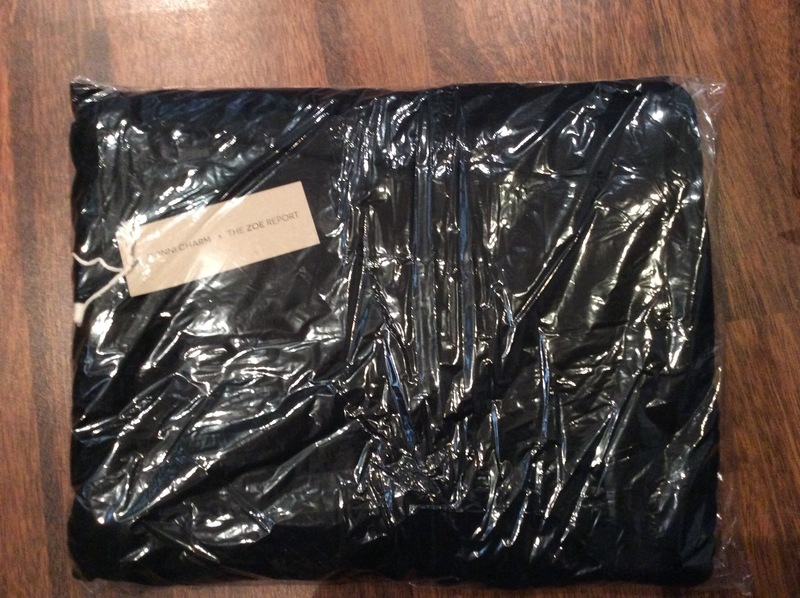 I avoided the spoilers online so therefore was even more excited to see what was inside, especially as an added bonus you receive all the items individually wrapped in black tissue paper within the black magnetic closure box which prolongs the surprise. 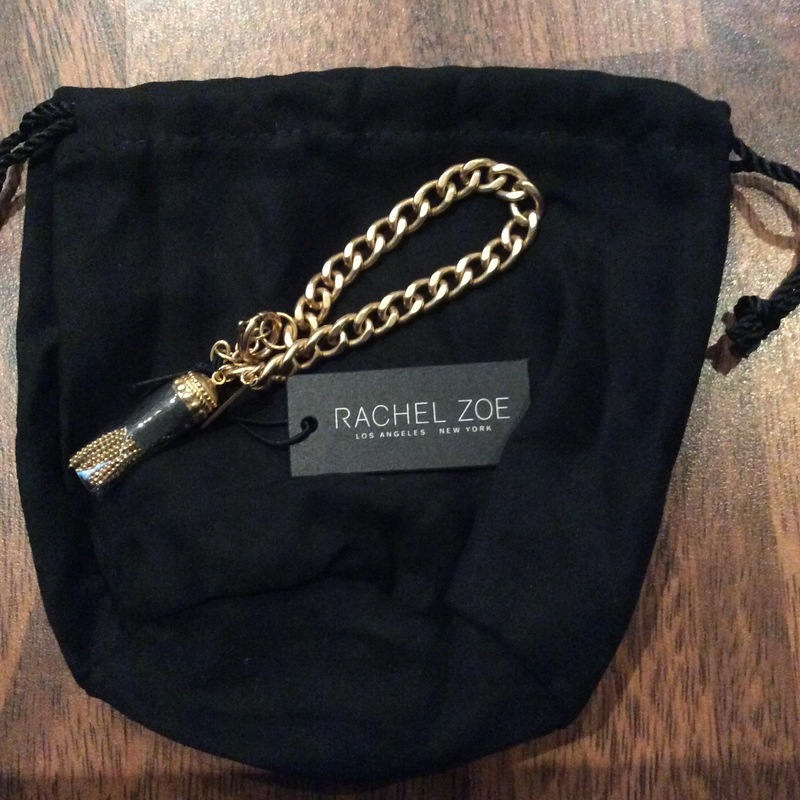 A Stunning Rachel Zoe Goldtone Tassle Bracelet = $95 – this is a beautiful stunning bracelet which comes in a black drawstring bag, it is from the Rachel Zoe collection, length is adjustable and I am over the moon that it fits me as I have a smaller wrist and find it difficult at times to find bracelets that fit without any adjustments – detail is exquisite and love the tassle charm detail, perfect to wear for any occasion, you could also could wear it stacked with other bracelets – think this will be a bracelet I will be reaching for and wearing a lot. 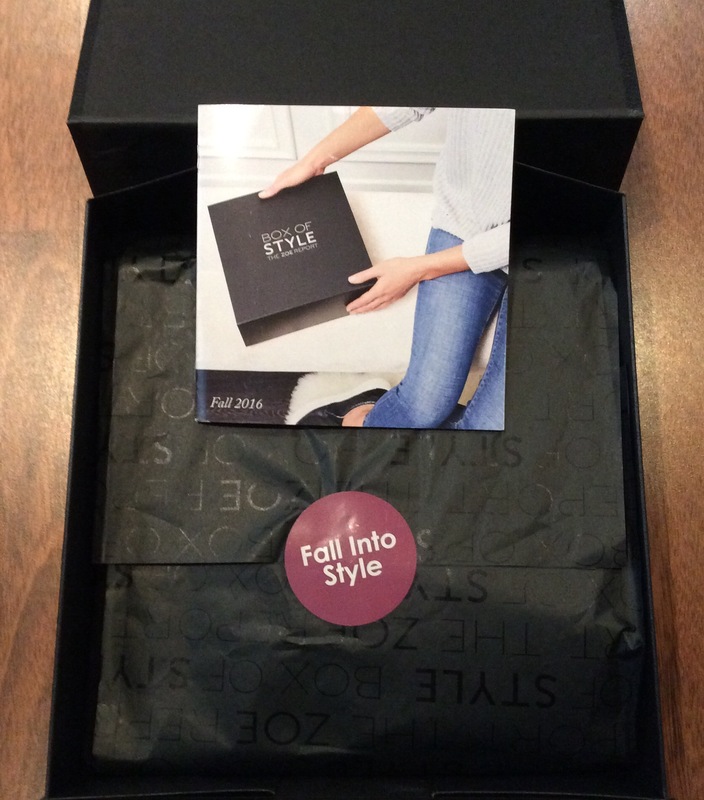 I am absolutely delighted / over the moon with this seasons box, my favourite box so far – although I have loved them all- not just because the total value of items included which is $451 (I know what fantastic value) but because the quality and variety of products included is fantastic too, the Cape and Belt are beautiful and so versatile, cannot wait to wear both and include a short post on them too, also love that two IT Cosmetics items were included as I have always wanted to try this brand and initially impressed with these two items, cannot wait to use them properly, love the addition of the bracelet which is stunning, fits me perfectly can be worn casual or for that special occasion so again a versatile item and the addition of the lint removing sheets was a great idea, handy for carrying in your handbag. I would definitely recommend trying at least one of these boxes if you can as think you will love them as much as me only problem will be that you will want the next seasons box as well. 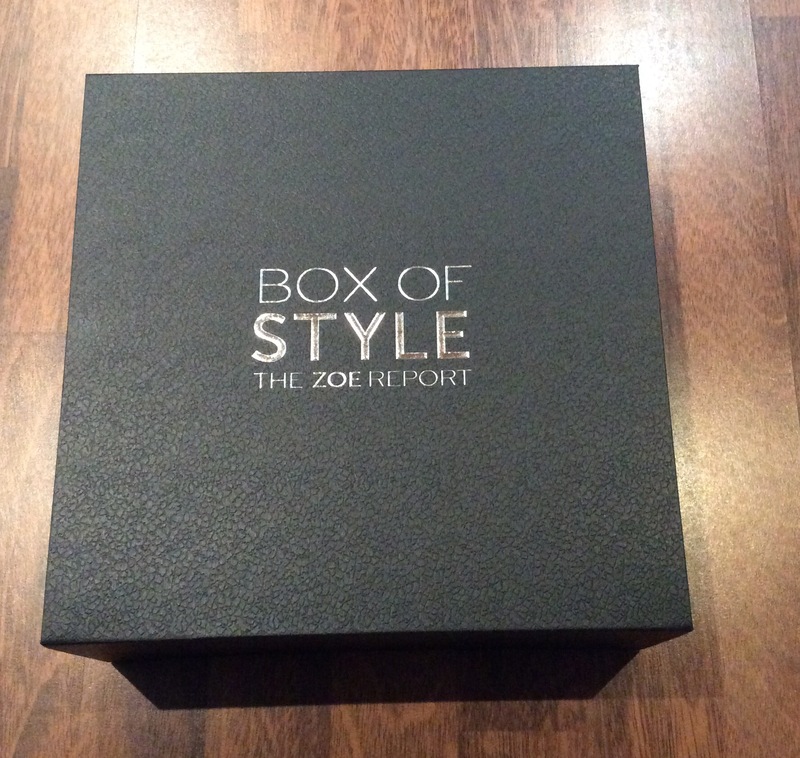 You can see further detail on the ZOE Report Box of Style via the link here or if you want to sign up would love you to use my referral link here.